I believed from the start.. keep bringing the magic!! The Furyan awakes… we are ready. So happy for involved, cant wait to see in theaters.. Awesome stuff David! Thanks for sticking with franchise! It’s all thanks to you! 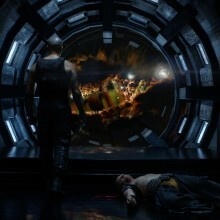 One of my favorite Riddick lines comes to mind: They “didn’t know who they were F**king with!” They have the right to underestimate those behind the project from start to finish and they clearly underestimate what the viewing public is willing to spend money on to see, but it will be those who have fought the most to see The Furyan come to fruition who will have the best, last, longest, and most fulfilling laugh of all. I wonder if they’re aiming for 2012 or 2013? Of course it would happen – you wanted it, Vin wanted it, we wanted it. And we very much look forward to the final result! Amazing, my husband and I have been hoping for a sequel since 1 minute after seeing Chronicles when we were still just dating. As a Sci Fi fan dating back to Star Trek, I couldnt believe that I first felt alone when I saw Chronicles and honestly thought it was one of the best movies ever. After seeing the directors cut a few years back, I realized that I was right, and many others felt the same. Utterly fantastic movie, a damn masterpiece. 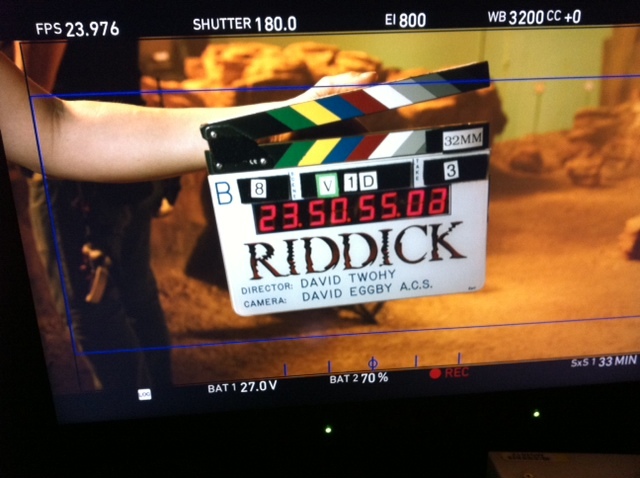 I am so very happy riddick is Back!Riddick is one of the most iconic characters to ever hit the big screen. i first came to know Riddick when i seen a little movie called pitch black, i was a teenager at the time and i couldn’t believe how this character named Riddick really stole the show Rodha Mitchel was great i enjoyed her,Cole houser and Keith David but with Riddick a new super hero star was born. the video games, the animated movie, chronicles, wet my appetite.Once again we are going to have a new movie and with Carl urban reprising his role this is super cool. 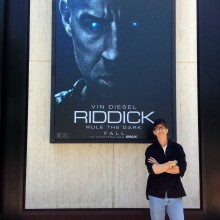 i am grateful to Mr.twohy and Vin for bringing us Riddick once again!! now here is hoping a couple million people feel the same way i do so we can have many more Riddick games and movies to come. thank you! !